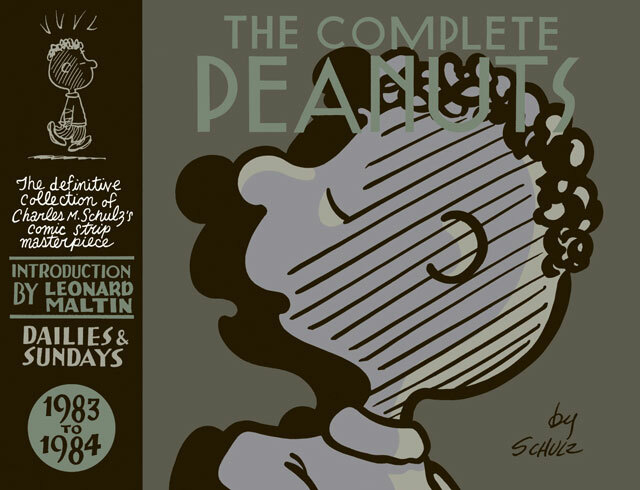 The Complete Peanuts Volume 17, collecting all the comic strips from the years 1983 and 1984, is now shipping when you order it directly from publisher Fantagraphics. 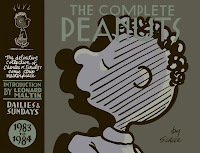 This volume includes around 60 comics that have never been reprinted in previous Peanuts strip collections, and features an introduction by film critic Leonard Maltin. You can also order the book from Amazon.com and other bookstores, but it will be 2-3 weeks before it is available from them. For more information, visit the Fantagraphics website.